What if I told you 25 Breakthrough Series alumni were selected in the Draft this year? 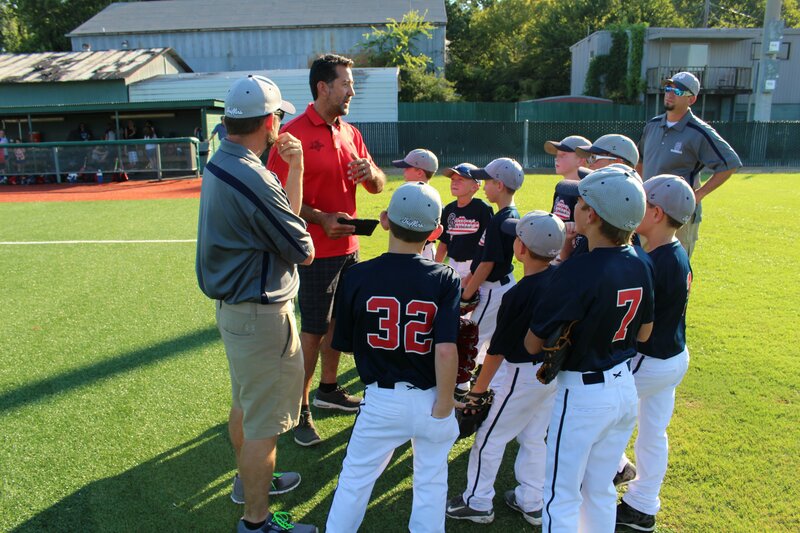 There are a few things you should know about MLB's initiatives to create opportunity for the next generation of baseball players. One of them includes incredible training. 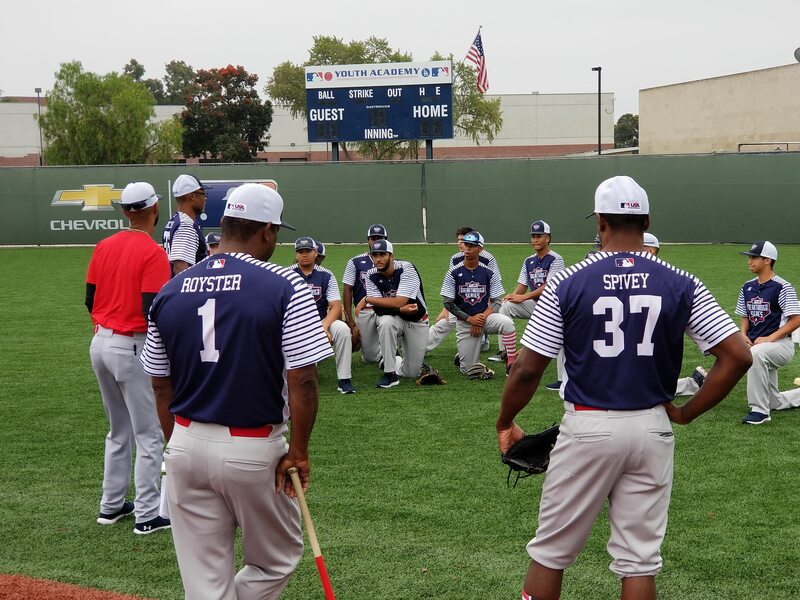 We've joined MLB's Urban Youth Academies in Compton, New Orleans, and Kansas City. 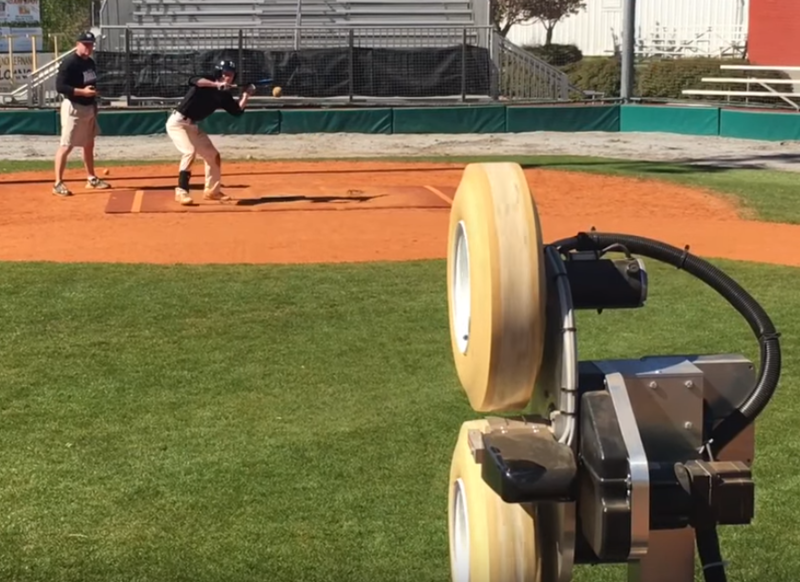 Watch the latest with FungoMan and MLB Youth Academies. When Skip Bertman won the head coaching job at LSU's baseball program, he started by walking the baseball facility and wrote down his vision for LSU Baseball. He made a dream list of everything he wanted the program to become. LSU is now one of the most formidable and beloved baseball programs in the country. Bertman gives us a secret to success in the game: He wrote out his vision. 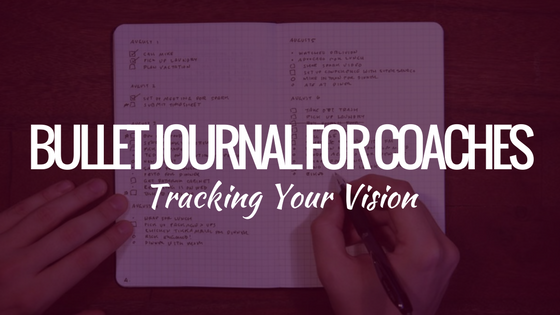 Read more on how to launch your program into greatness by simply writing down and staying accountable to your vision.